Summit continues to rise. Learn about our latest news and projects. 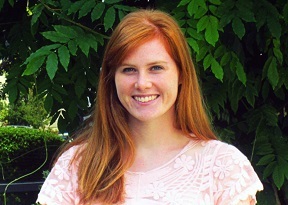 Congratulations to our own Cristina Pedroncelli, P.E., newly elected Chapter President of the American Society of Civil Engineers (ASCE) Redwood Empire Younger Member Forum. We are so proud of you! 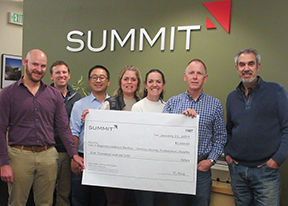 Summit donated $5000 to our local Engineers Without Borders chapter! EWB-SCP recently returned from another trip to the Peruvian Amazon Basin. This time they built a rainwater catchment system in the community of Vista Alegre.